Holiday multicultural books for children are a great way to introduce new cultures. They may also be used as a springboard for discussions about traditions and how they can vary. Here is a list of titles for winter, Hanukkah, Kwanzaa and the Christmas holiday. Multicultural books for children offered are appropriate for ages pre K – 6th grade. In this story, we meet little Jacob, who is struggling with his identity. He hates being poor and associates his situation with the fact that he is black. The reader senses his frustration as he and his little brother make a snowman from the black, dirty snow. All of this changes, however, when the snowman suddenly comes to life after the brothers unknowingly drape him in a small piece of a magical kente, which is a type of cloth historically worn by African storytellers. 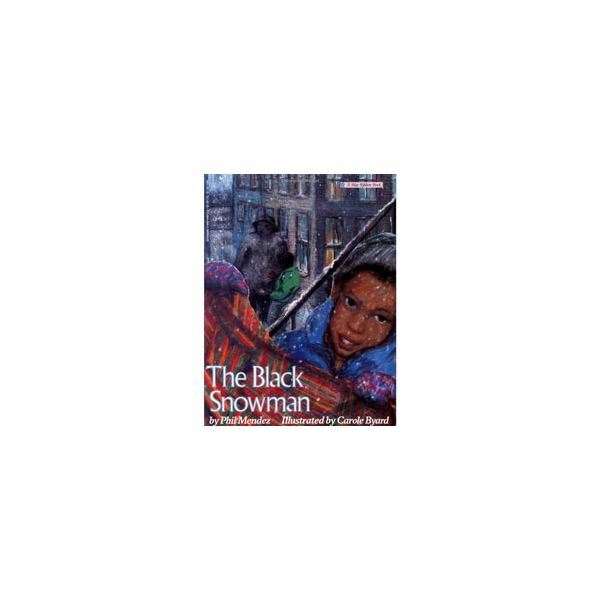 Jacob learns from the snowman of the rich history being black presents, and in the process begins to see his cultural heritage in an entirely new light. It is this new found confidence that then helps him to save his brother’s life. Pablo lives on a small farm in rural Mexico, and even though his family works hard, they have very little. Pablo’s father decides he must leave to try and find work in America. He leaves little Pablo in charge during his absence. The boy does his best to provide for his family and make Christmas time special. On Christmas Day, the father returns and the family is reunited. This story is particularly demonstrative of the plight of many Mexican families, and for older students could be used as a springboard for discussion about migrant workers. This story is a wonderful introduction to the symbols and traditions typically associated withe Hanukkah (or Chanukah). 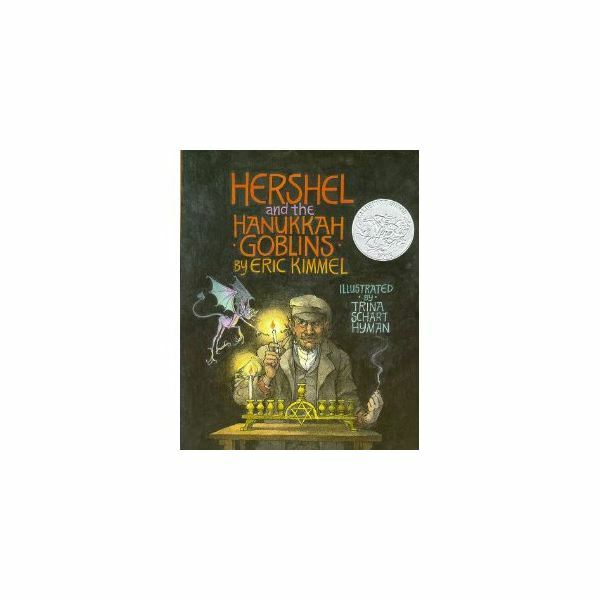 Meet Hershel of Ostropol, a clever traveler who outwits a group of Hanukkah-hating hobgoblins who terrorize the residents of a small village each holiday season. Although fictional, this story serves as a retelling of the struggle ancient Judeans endured against the Syrians, who refused to let them worship in the way the wanted, and incorporates the same Hanukkah traditions enjoyed by those of the Jewish faith still today. This story is an excellent introduction to the Kwanzaa holiday, and some of the traditions which are associated with it. For older students, these traditions may be compared and contrasted to the traditions of other winter holidays. 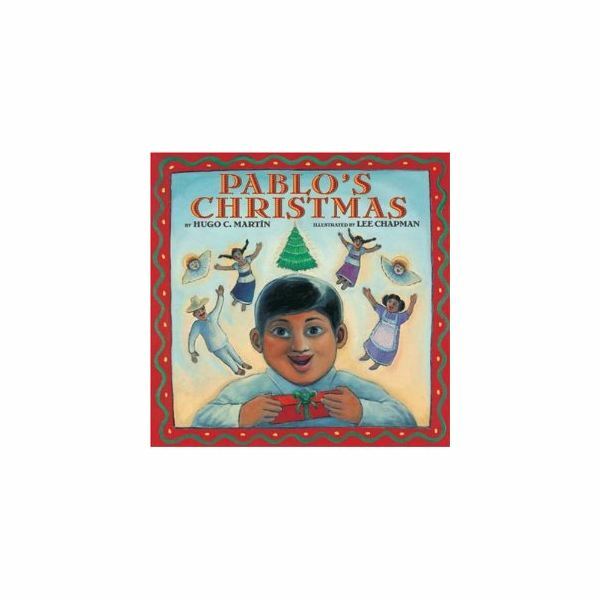 While the books offered above are perfect for introducing diversity into the classroom during read aloud time, you may also wish to consider having a section of holiday multicultural books for children available in the classroom. If space is an issue, you can also include suggested titles in a holiday-themed bulletin board display. Continue reading at Bright Hub Education for more information about how Kwanzaa, Hanukkah and Christmas are celebrated around the world and other winter holidays.